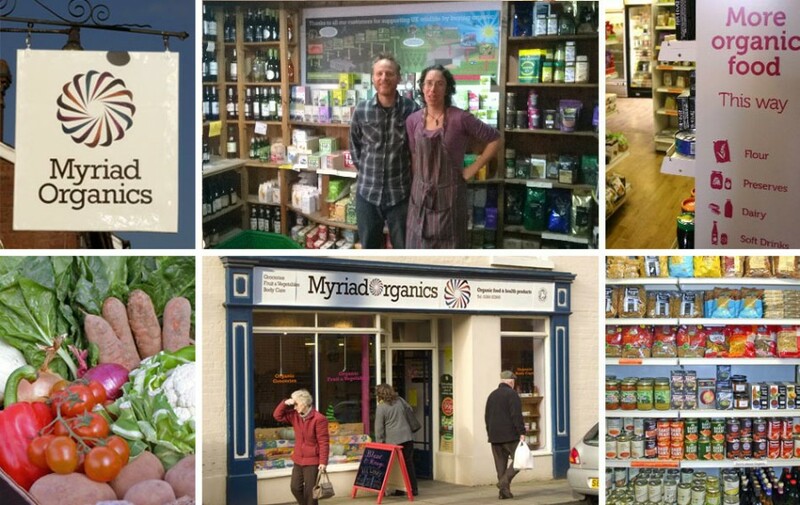 Nancie and Pete would like to introduce you to Myriad Organics, which has been run as an organic vegetable and organic grocery shop for over 15 years and is situated in the picturesque market town of Ludlow in South Shropshire. From the shop we also run an organic vegetable box delivery scheme serving the local community. We are one of the very few organic shops in Shropshire, and from what our visitors tell us, in the country as a whole! We have full disabled access and a toilet.